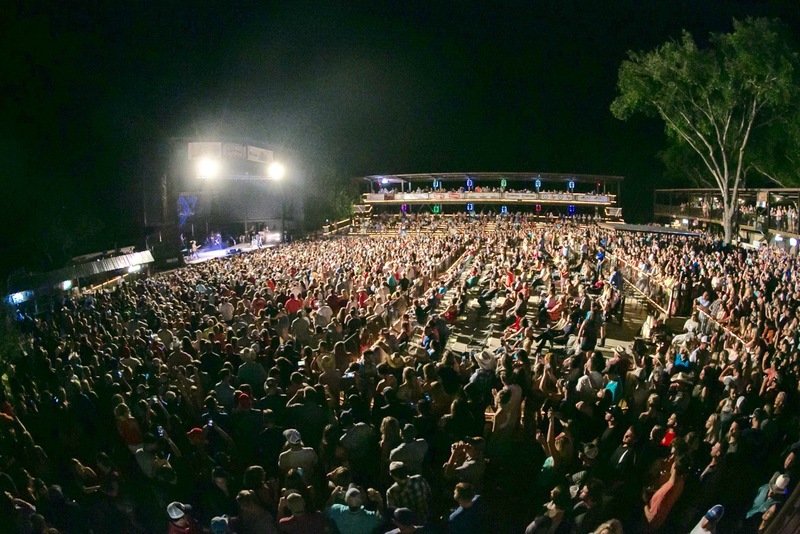 Thank you, New Braunfels, Texas, for a weekend to remember at Whitewater Music Amphitheater. Y'all SOLD IT OUT! Wow!